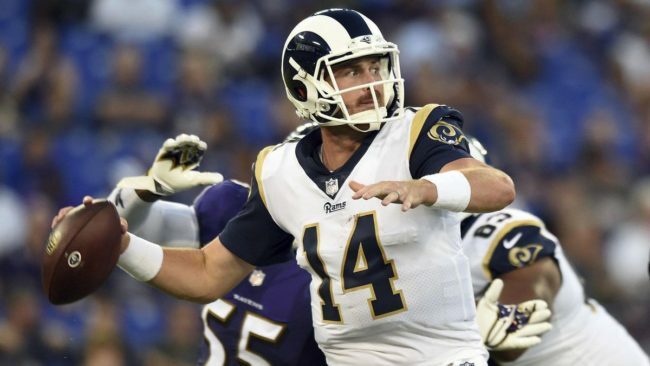 Derek Ciapala and Norm Hightower analyze what they would like to see from the Los Angeles Rams in their Week 2 preseason battle with the Oakland Raiders. They discuss the need for Sean Mannion to mature into his role as a legitimate backup for Jared Goff and other concerns for the team. Finally, Derek sits down with former team captain Tyoka Jackson to learn more about his career in the NFL and life afterwards.